Buy ETH-LAD Blotters Online now…Best Quality and Cheap!!! ETH-LAD, 6-ethyl-6-nor-lysergic acid diethylamide is an analogue of LSD. ETH-LAD is a novel lysergamide discovered initially in 1971. 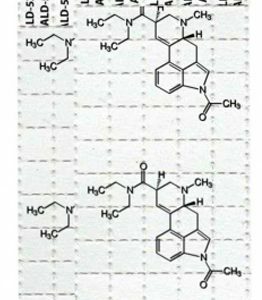 It is the N-ethyl homologue of LSD. Until recently, it has not been available commercially so there is now a great opportunity to research its properties. 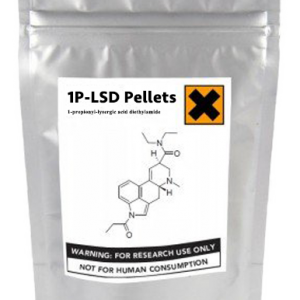 As an analogue of LSD, this compound must be treated with the utmost respect and protective gloves must be worn when conducting research experiments. ETH-LAD cannot undergo hydrolysis into LSD from contact with moisture in the atmosphere, it is quite stable under atmospheric conditions. 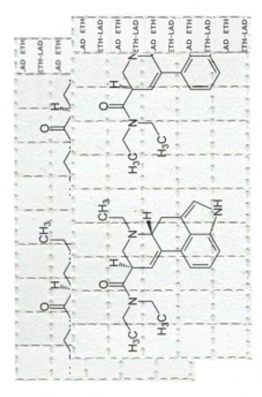 We currently stock ETH-LAD in the form of 100µg blotters and powder for convenient research.